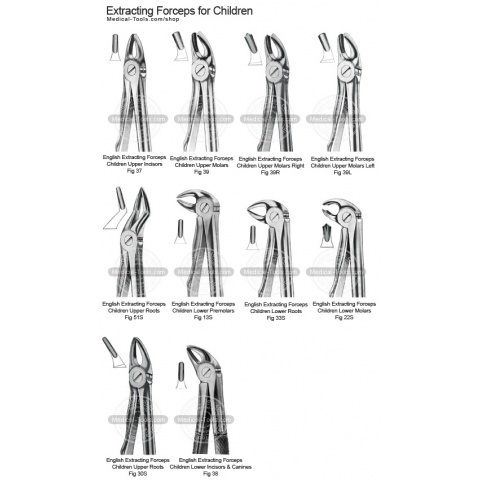 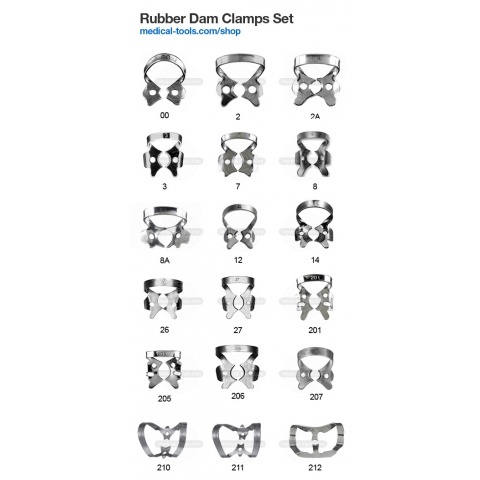 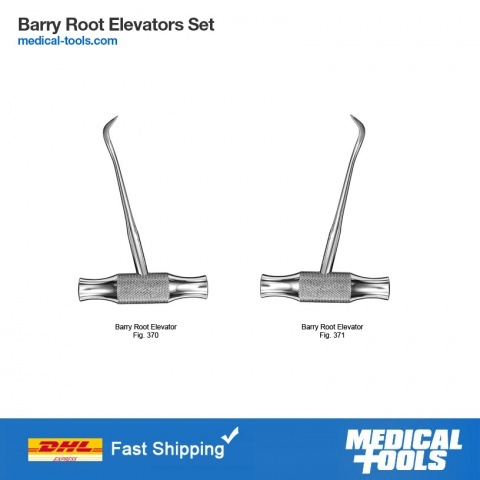 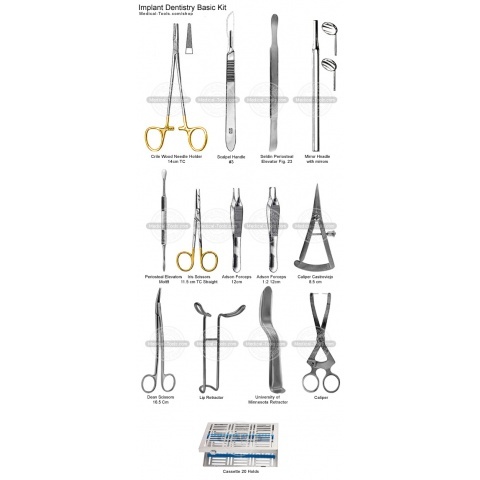 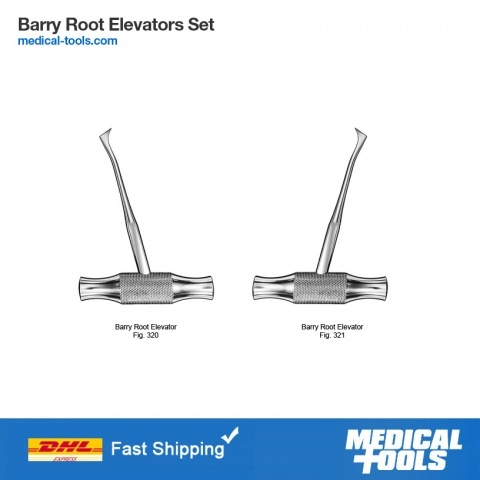 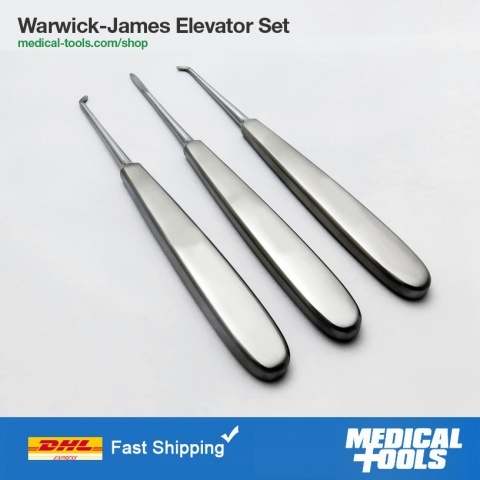 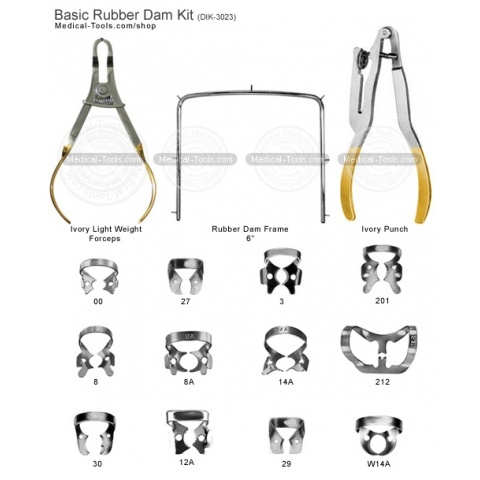 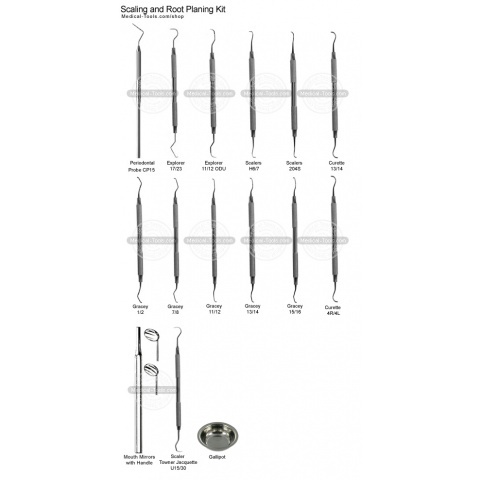 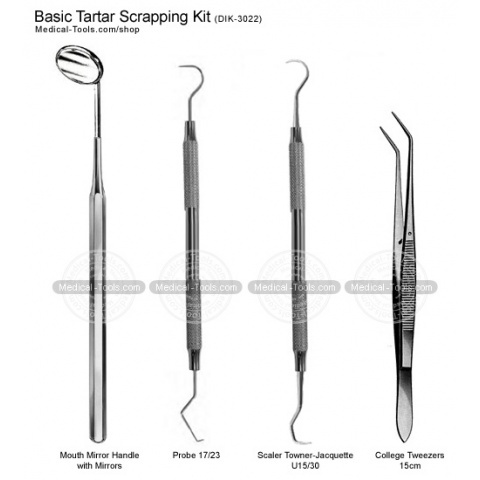 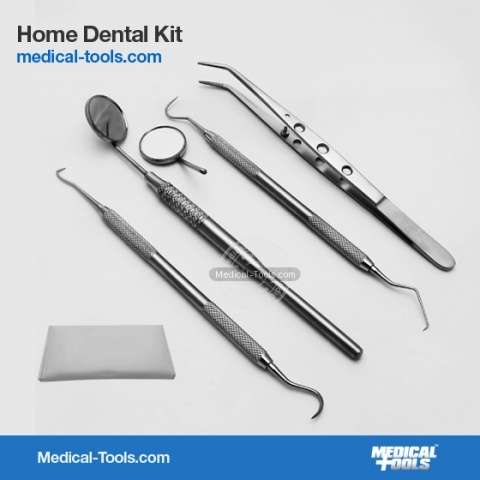 Medical Tools procedure kits offer convenience. 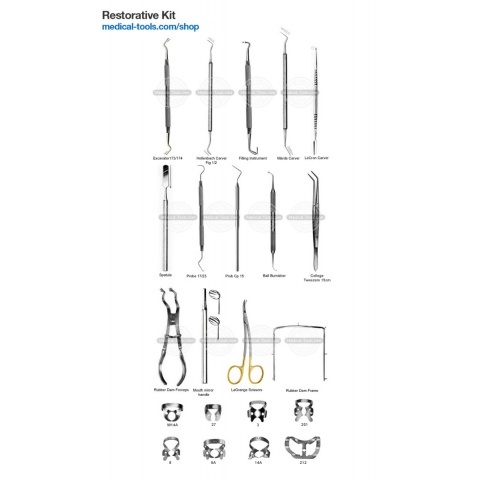 We have a wide range of pre-assembled procedure kits that provide your dental team with the tools needed for most dental surgical procedures. 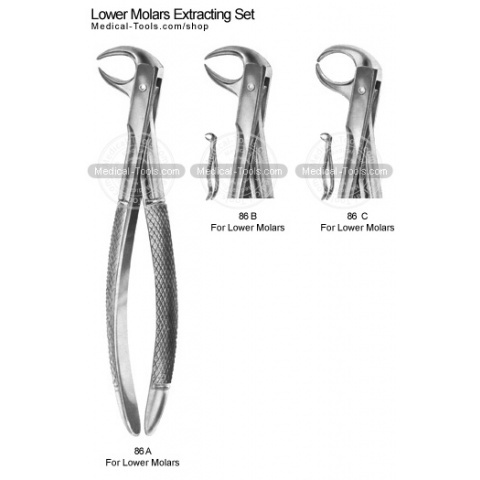 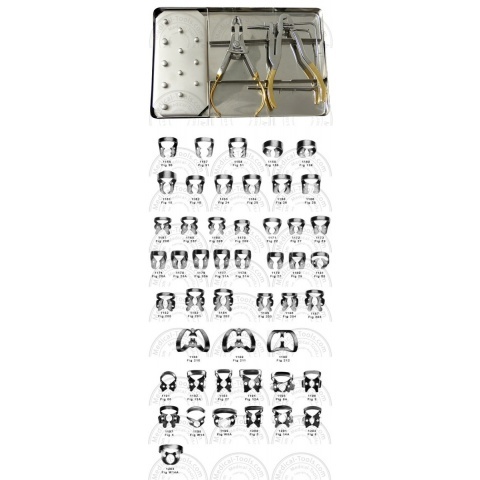 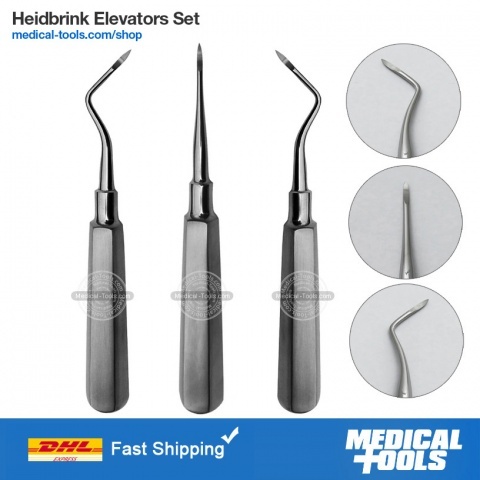 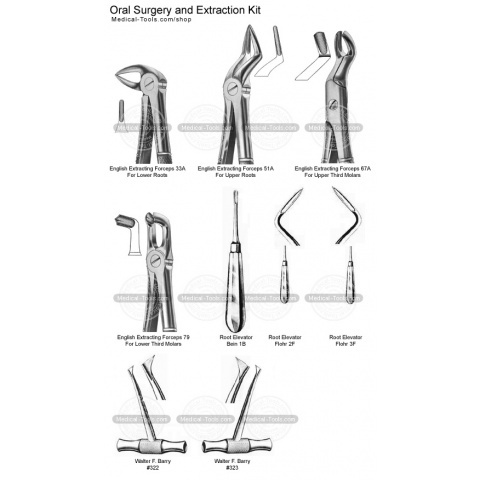 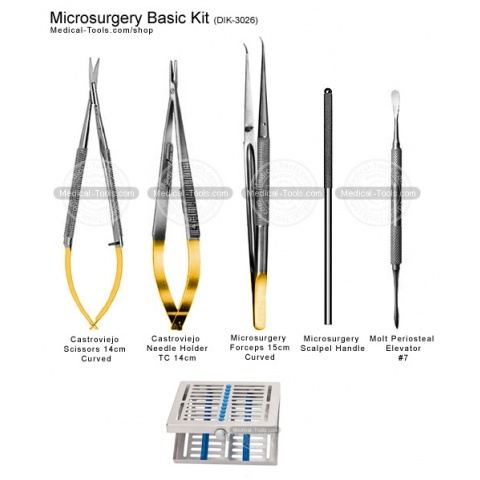 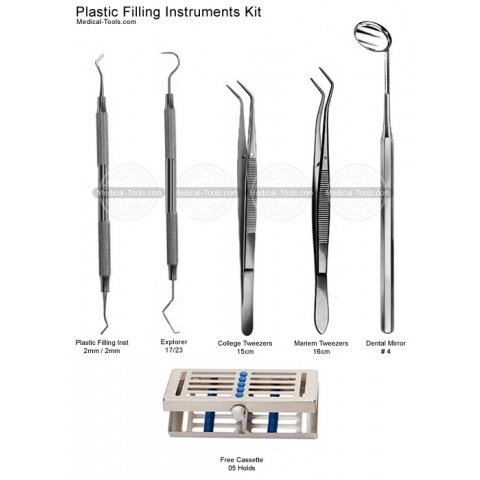 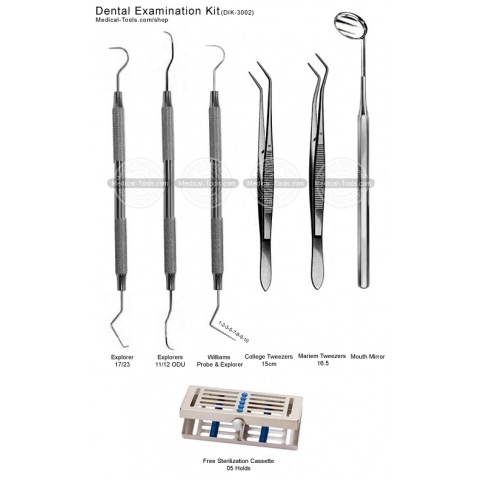 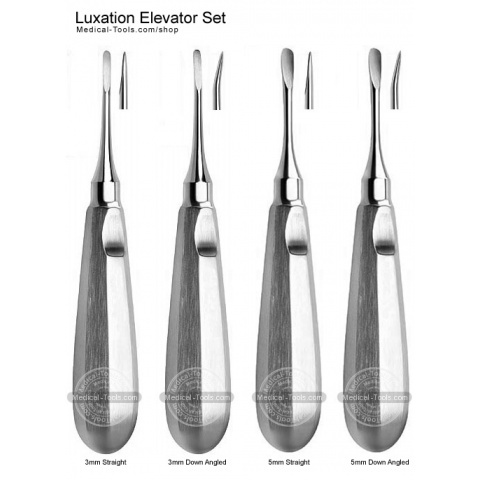 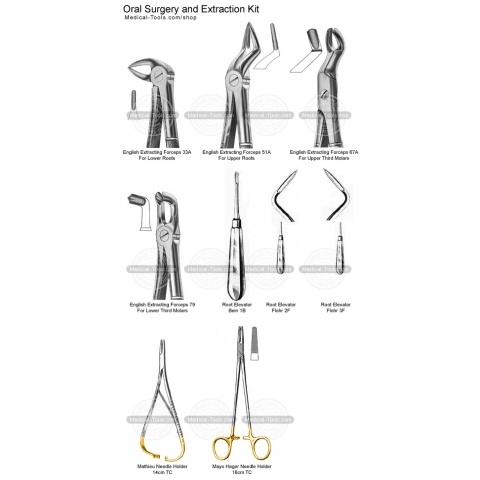 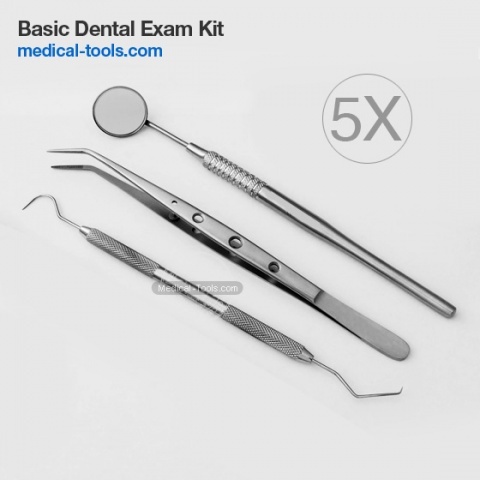 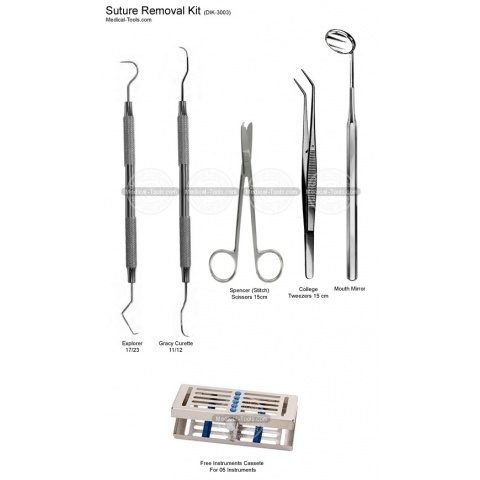 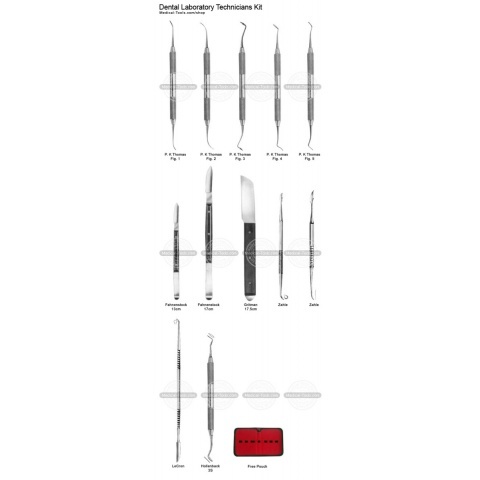 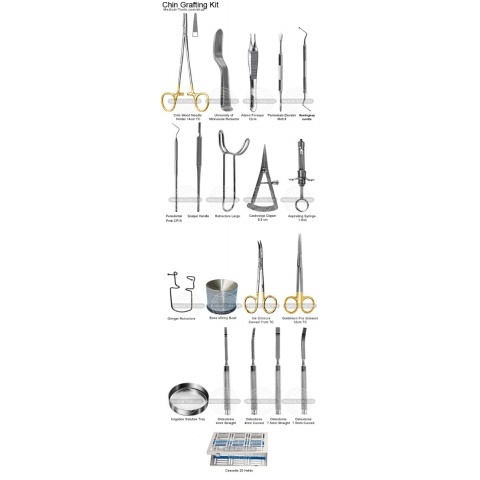 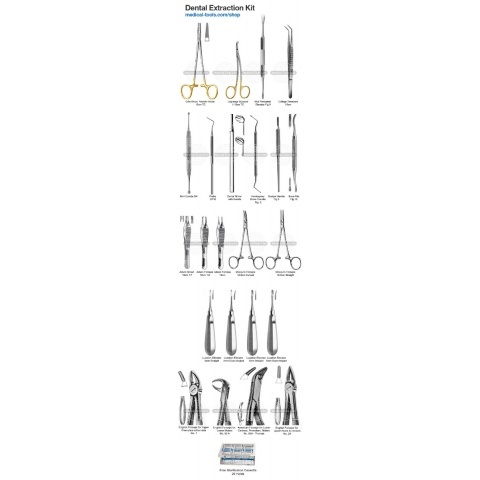 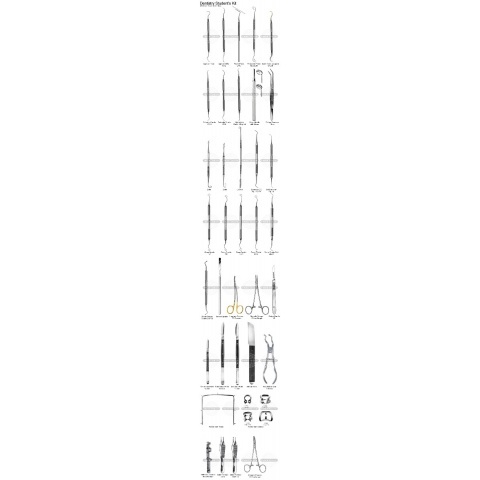 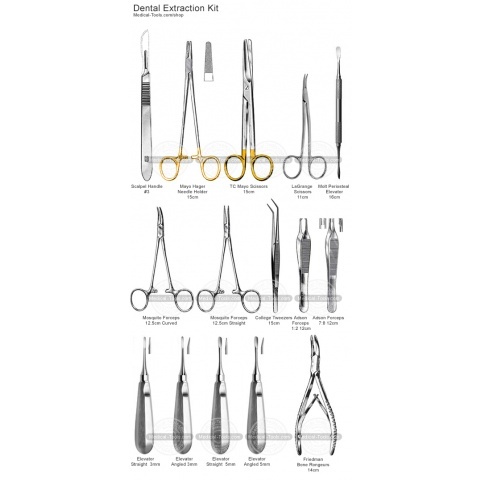 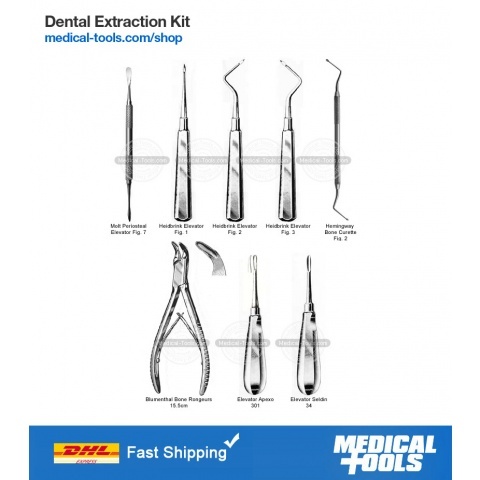 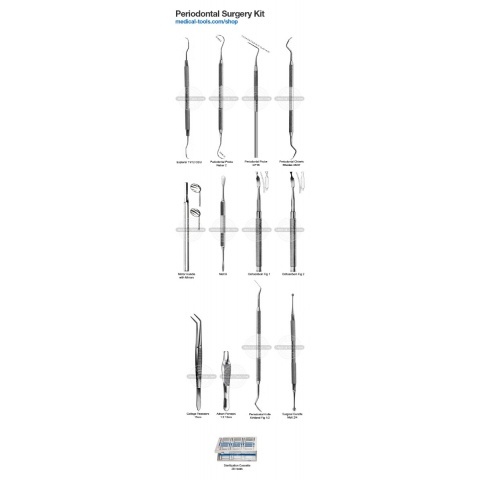 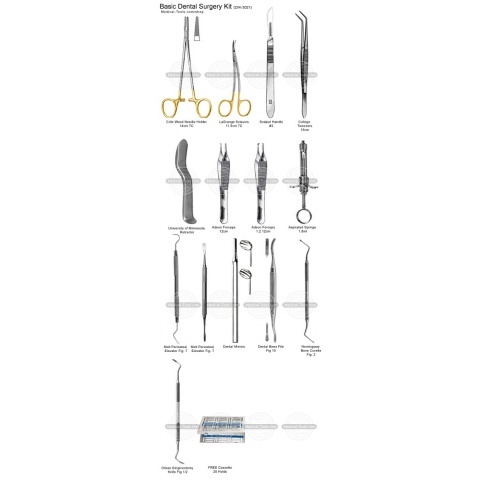 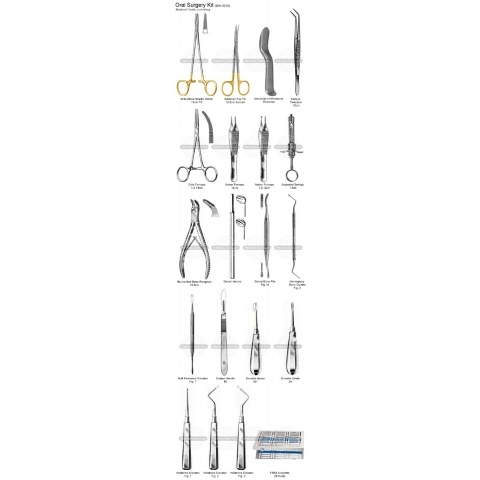 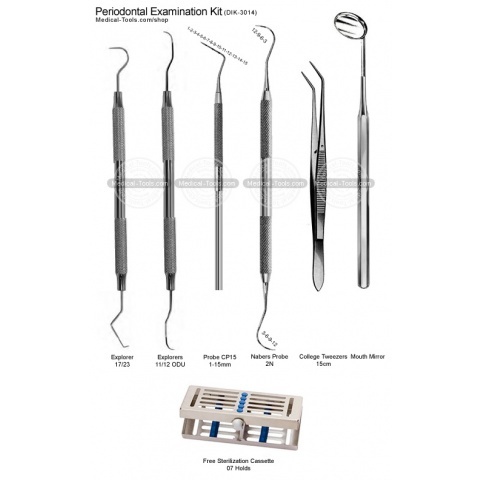 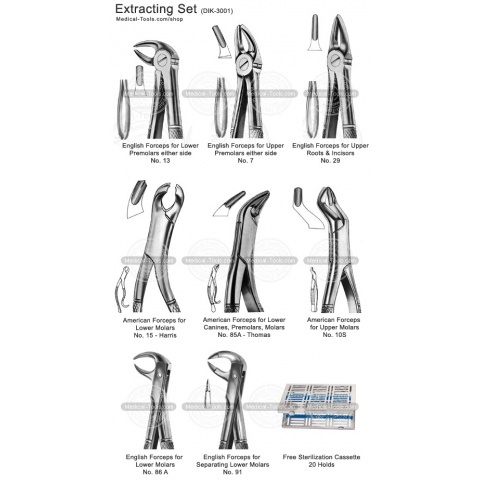 Medical Tools procedure kits are designed for General Dental Surgeons, Maxillofacial Surgeons, Periodontists, and Implantologists.